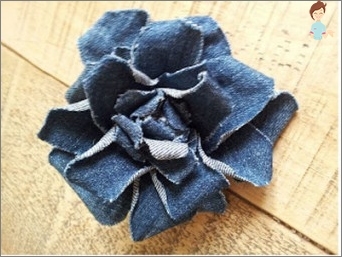 How to make flowers from old jeans with your own hands? Home / Needlework / We make flowers from denim fabric with our own hands! 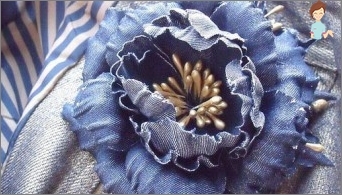 We make flowers from denim fabric with our own hands! In the history of world fashion, probably, does not existClothing that would have been popular and loved by everyone for several centuries more than jeans. 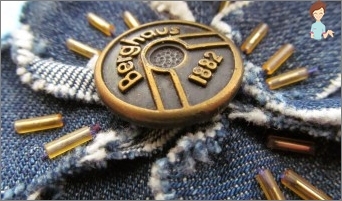 The appearance of this garment is due to Leibi Strauss, better known as Levi Strauss, the son of a tailor from Belgium. Pants made of dense cotton fabric was sewn by him and sold them to an Italian sailor, earning himself for dinner. About the durable and comfortable pants soon learned the whole district, so Leviev had the first orders. Soon the tailor's son, remembering everything he taught himFather, was able to open a small atelier. There was a lot of work, and the tailor took Jakob Davis as his assistant. Davis did his bit and suggested to fix the rivets to the pockets of jeans, thereby making them even more reliable. In 1873, Levvey and Davis were able to patent their product. So in the history of jeans. Centuries passed, fashion changed, but in the wardrobe of anyFashionistas or mods always had a place for jeans trousers. And today, denim products in the trend. Each year, all new models of this practical clothing are in fashion, and it's not just pants, but also vests, shirts, skirts, dresses. Surely in the most remote corner of the closet you haveThere are long forgotten abandoned jeans still school times. Do not rush to say goodbye to them. After all, today the fashion dictates not only the use of jeans as clothing items, but also various jeans accessories may be relevant. For example, flowers from denim. 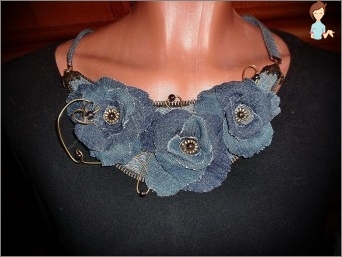 Yes, yes, a denim brooch in the form of a flower will look great on a blouse or a light summer dress. Moreover, it is possible to make such an ornament even by the smallest woman of fashion. And, of course, the denim itself. There are several technologies by which make bright Flower of denim. 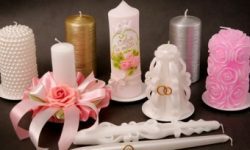 You can take a strip of cloth length of about 30Centimeters and the necessary width (but still not less than 5 centimeters), twist it into a roll, pull the bottom base with a thread. Thus, it turns out a flower in the form of a bud that does not bud. After that, the turn is turned over to the other side of the edge, it is bent and stitched once more. If there is a sewing machine, the edges can be processed with a small zigzag, taking the multicolored threads. By the same principle, you can make an astra. True, the strips are taken thin and they should be quite a lot, they can be not only jeans, but also fabric, leather. When connecting all the elements, you can use a thread with a needle. First, sew several parts of 10-15 strips. Then, taking a thicker needle, combine all the details into the whole composition. 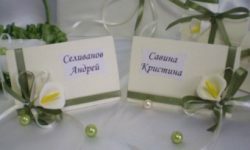 As the middle for a rose, a camomile or an aster, old beads, buttons (they, by the way, can be covered with a cloth) are perfect. If you took old jeans, you can whip out the lightning, twist it, fix it with a thread - that's another version of the design of the middle. A beautiful flower of cloth on the background of the jeans will look great on a plain shirt, dressed in combination with jeans trousers or a skirt. To make the flower more interesting, you can useDenim patches are different in color and texture. For example, when making a rose, alternate rows of dark and light material. Alternatively, fold the flower from the petals to the wrong side and to the right. Small accessories (jewelry, brooches, hair clips)Can completely change the image. For example, a strict jacket with a pin on the collar will look more romantic. A bag of dark shades with bright colors is quite suitable for socks in the summer. And it's even more pleasant to realize that the accessories of the wardrobe are made by oneself. This gives them special value, and you will be sure that your image is truly unique. To please flowers from denim,Made by yourself, you can, of course, not only yourself. 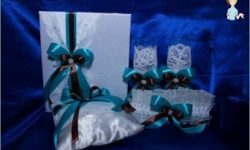 If, you have prepared for someone a gift, you can think up for him an unusual package, decorated with a composition of flowers and a denim ribbon.